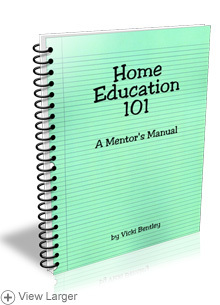 Home Education 101--a tool to encourage and equip new homeschoolers! Covers basic topics of interest to first- or second-year homeschooling parents: how to begin, choosing curriculum, record keeping, lesson planning, testing and evaluations, learning styles, home management for homeschoolers, and more. Nine lessons. Glossy cover; coil-bound manual; 224+ pages. Designed to be used family to family or in a small group setting. Great support group resource! 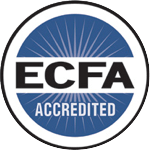 8/10/2011 – Can I get a quantity discount on the parent workbooks to accompany this program?